Mike started working as a trial consultant right out of law school in 2008 and founded Groundwork in early 2010. Since then, Mike's presence in the courtroom has been sought out for complex medical malpractice trials, patent trials, and high-profile trials, such as Obrycka v. City of Chicago, several subsequent Chicago Police Department Code of Silence cases, and Goldberg v. Donald Trump. Mike Ko is fluent in OnCue, Trial Director, TrialPad, and Sanction. Mike Ko is also a PowerPoint/Keynote expert who has created numerous presentations for openings and closings and multiple interactive presentations for expert direct examinations. Mike Ko can handle all aspects of courtroom software prep from digitization, database management, demonstratives creation, on-the-fly changes, and in-court presentation. As an adjunct professor at Chicago-Kent College of Law, Mike Ko teaches Litigation Technology, an advanced trial advocacy course, that incorporates modern technology into traditional courtroom skills. For law firms and government agencies, Mike has experience creating training programs for document review software, trial presentation software, PowerPoint, court room hardware management, the effective use of document cameras, and the use of iPads in the court room. Mike is also a frequent CLE lecturer and public speaker. Mike Ko is an expert in video production for trial. Mike routinely edits video evidence depositions, prepares video impeachment clips, and prepares deposition designations. Mike Ko is fluent in Final Cut Pro and Adobe Premiere Pro and has used these tools to create compelling video settlement demands and concise focus group presentations. Mike is also frequently consulted in the area of surveillance camera footage. Kevin Doran is an attorney and trial consultant. For numerous trials, Kevin has served as the hot seater, edited video depositions, created demonstratives, conducted software training, worked with surveillance footage, operated radiology viewing software, and set up AV for the courtroom. He is a graduate of Chicago-Kent’s dual degree program where he received a joint JD/LLM in Taxation. Prior to Groundwork, Kevin was able to gain litigation experience by working at both a Plaintiff’s personal injury firm, as well as a Defense personal injury firm. 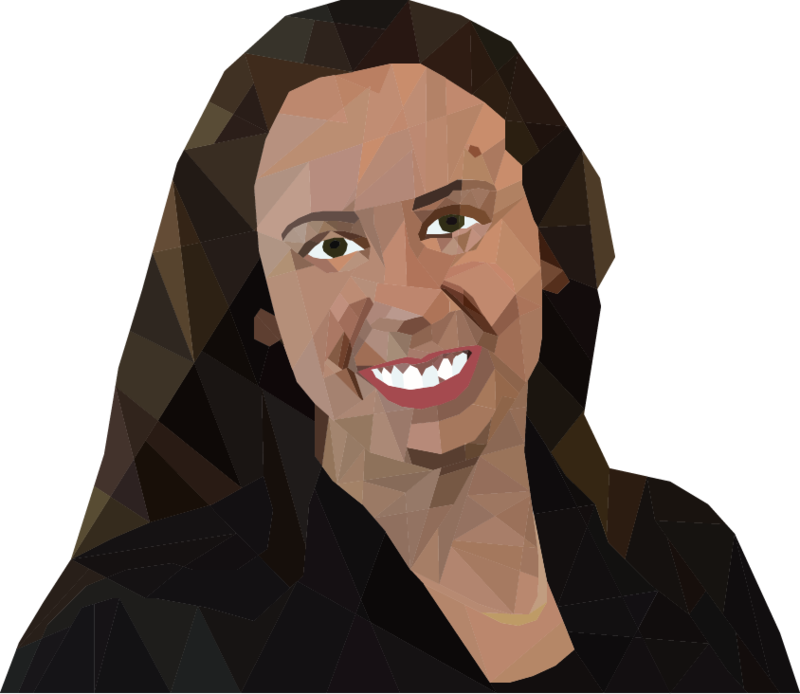 Laurel is a graduate of Chicago-Kent College of Law, where she began her litigation technology training as a student in Mike Ko’s Litigation Technology course. For numerous trials, Laurel has created impeachment video clips, created demonstratives, edited evidence depositions, and has served as a hot seater. Prior to Groundwork, Laurel competed on the nationally ranked Chicago-Kent trial team, externed for Judge Naomi Shucster, and was a Rule 711 in the Public Guardian’s Office of Cook County.